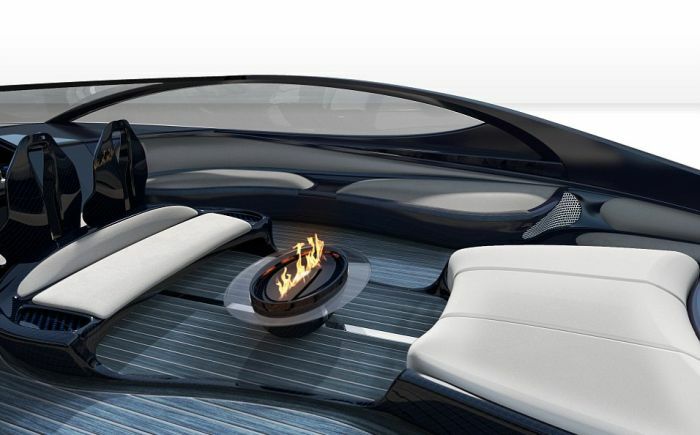 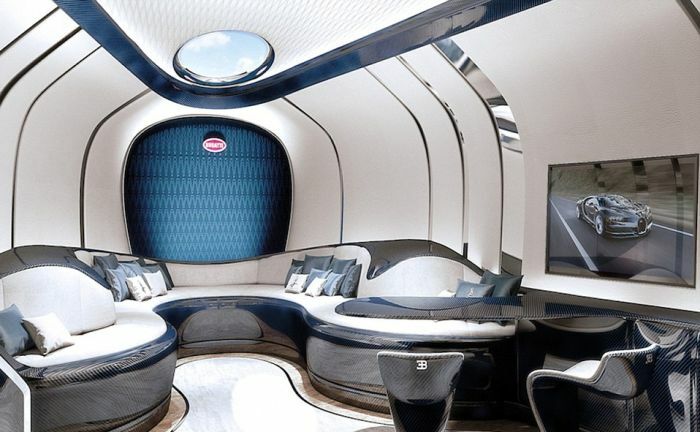 This incredible yacht boasts a Jacuzzi, a champagne bar and fire pit. 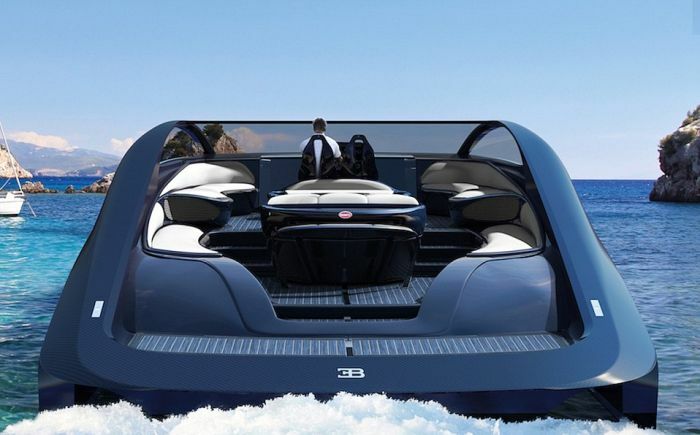 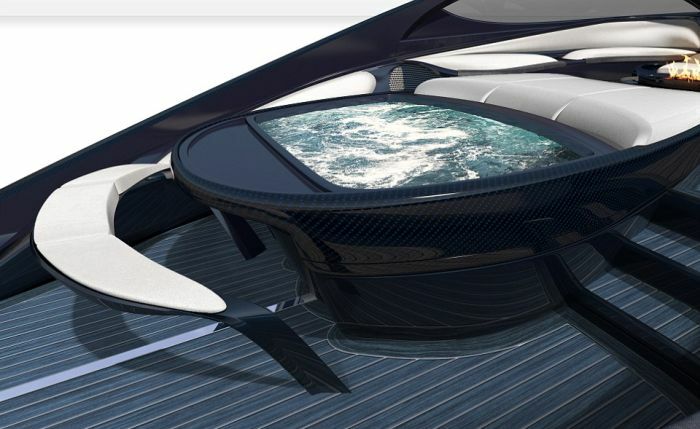 It's being called the Bugatti of the sea and once you take a look at it you'll understand why. 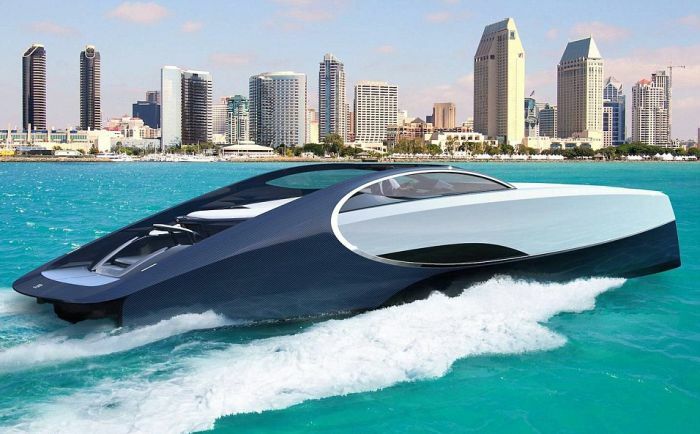 it is a f*cking bugatti ! 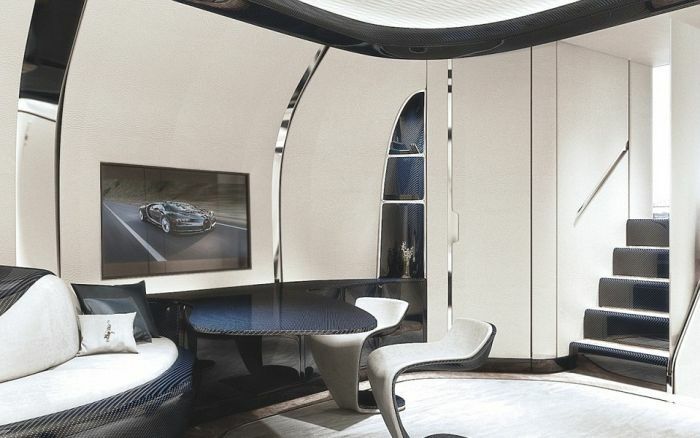 Pure luxury. 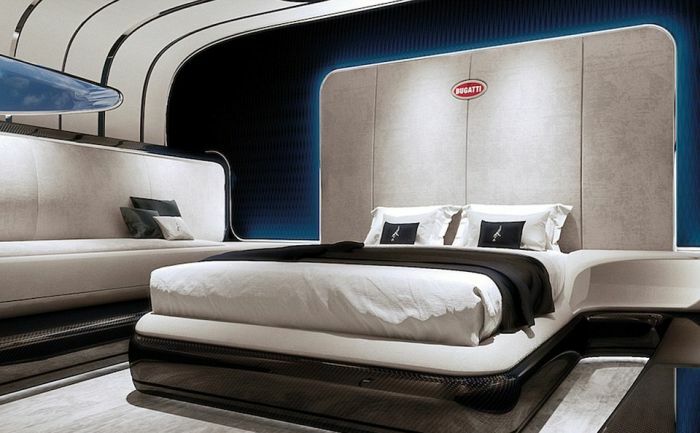 I bet it costs more than 10 Bugattis.